Summer Life as a Crafter! Welcome to my new site! You are able to find me now by typing in http://www.uniquelytina.com yeahye~! No more blogpost.com stuff!! Feel free to take a look around. You can find/follow me on facebook, instagram and twitter. All of the links to the social media is on the side bar on the right hand side of the screen. You’ll also notice that there is a Cookies, Cakes and Sweets tab. You will be able to click on it and it will take you to all the posts I’ve done that have something to do with cookie decorating, cakes and sweets 🙂 Pretty cool eh? It has been awhile since I have posted. Let me tell you why. 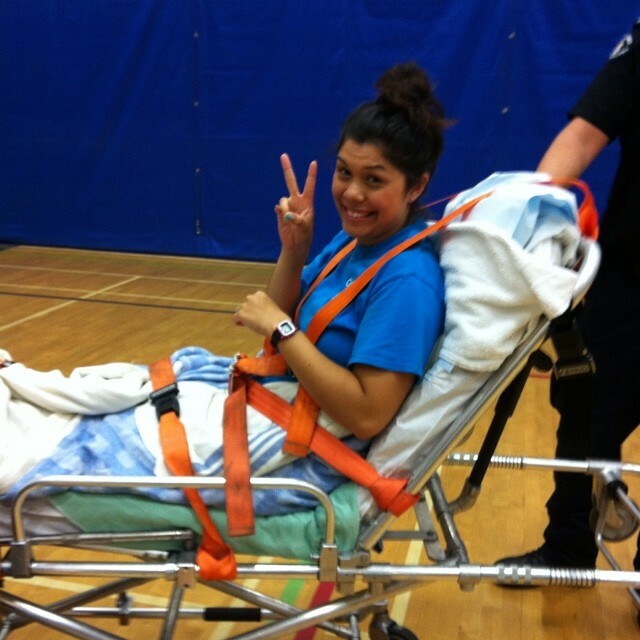 As if summer wasn’t already busy enough as it is, I ended up injuring myself at work at the end of July. How you ask………. Dodgeball. I am back to work (on light duties) and being shuffled around getting some paperwork done for everyone. Not as exciting as playing tag or dodgeball with all the girls from summer camp, but its better than sitting at home and watching Netflix. I am currently obsessed with the T.V series of Chuck and Drop Dead Diva. Summer time is always a busy month for me. It’s the time when lifeguards and recreation leaders make most of their money, working long hours and multiple jobs. This summer I have had lots of time to create at my craft desk because… lets face it, it’s not like I can do a ton of work, or do anything active at the moment. Here are some of the cards that I have created over the past month. I found an old video that I have to edit, but that will be up soon, so stay tuned! 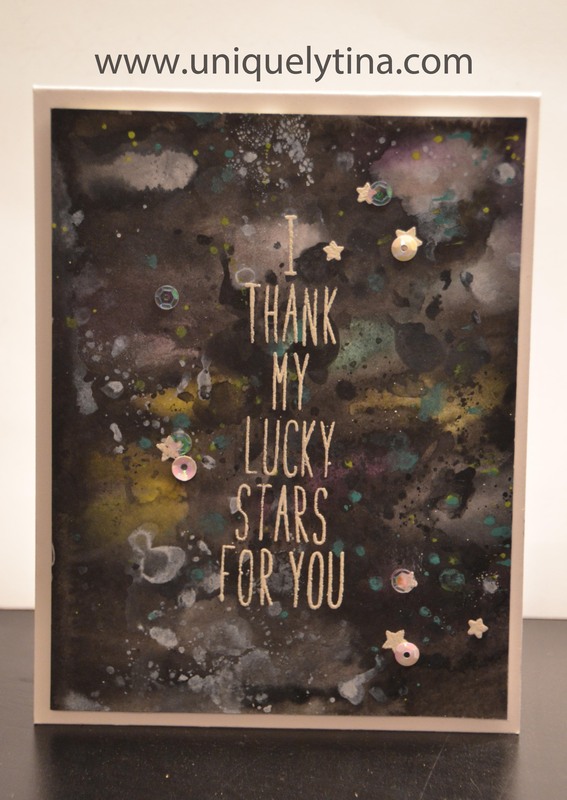 This first card is inspired by the galaxy backgrounds that Dawn and Krsitina Werner did on their blog/youtube channels, make sure you take a moment to watch the video if you haven’t done so yet. They are both amazing at watercolouring and have totally gotten me hooked! I recently purchased a set of Zig Kuretake Gansai Tambi from Mama Elephant and I have fallen in love with them . I’ve never had such amazing watercolours before! If you are looking for more information on them, Jennifer McGuire does a video on them HERE and HERE. For the letters I used Lawn Fawn Milo’s ABC’s, and TA-DA. 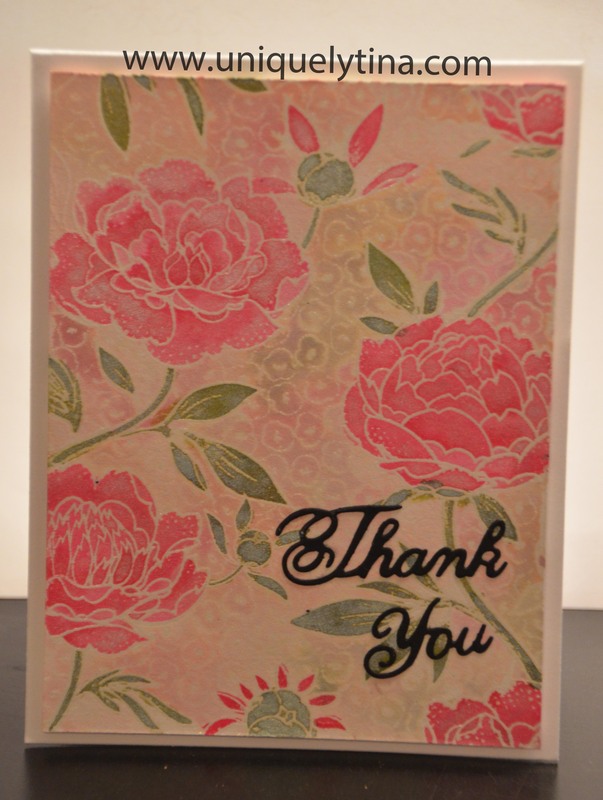 For my second card, it was inspired by the Online Card Class, Stretch your Stamps 2! Can you guess what technique I did here?…. You guess it, More water colouring! I started with some light shades of distress ink, and watered them down to coat the whole embossed image. After it dried, I took some darker colours, added some perfect pearls and water and then start to paint in the details on the background stamp. This stamp is from Hero Arts. Its one of my favorite! Now that was a long post! Thanks for dropping in! Way to go, Grace! 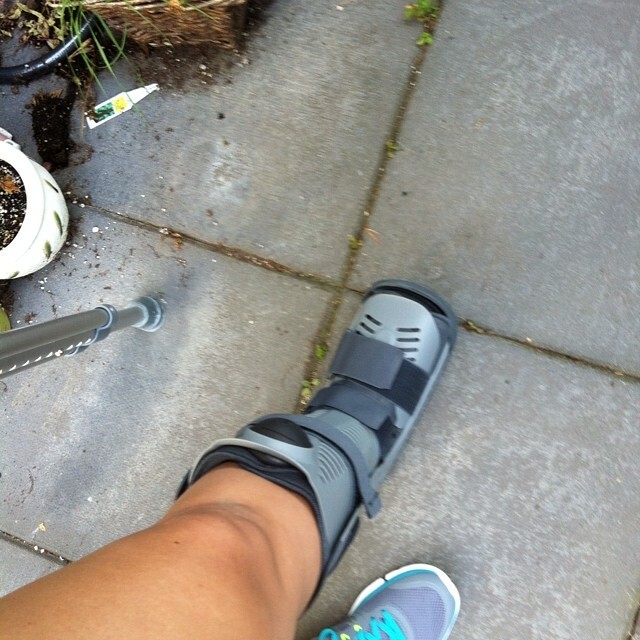 Sorry the summer ended with a hobble. Maybe you could distress the air cast and make it sparkle? maybe I will be-dazzel it soon 🙂 Or at least use some Washi tape on it!